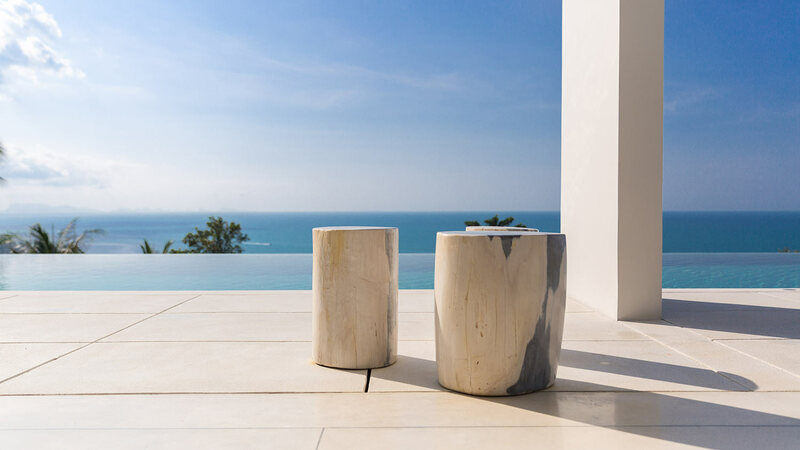 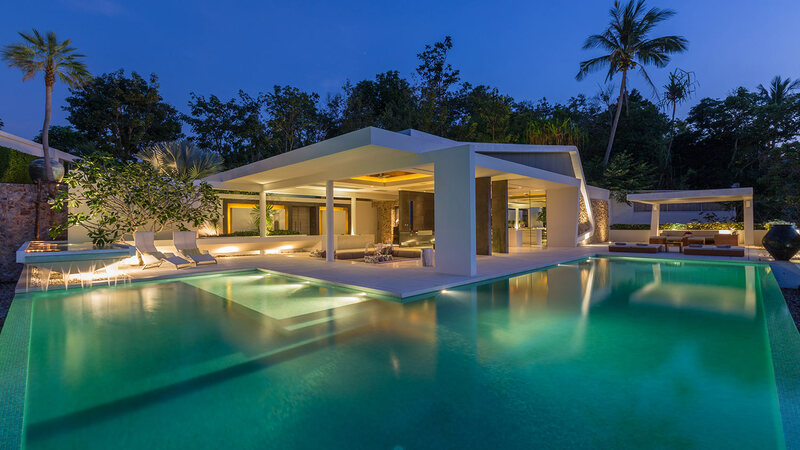 Combining cutting edge architecture and luxurious interiors, Celadon is nestled into a secluded hilltop overlooking the north shore of Koh Samui. 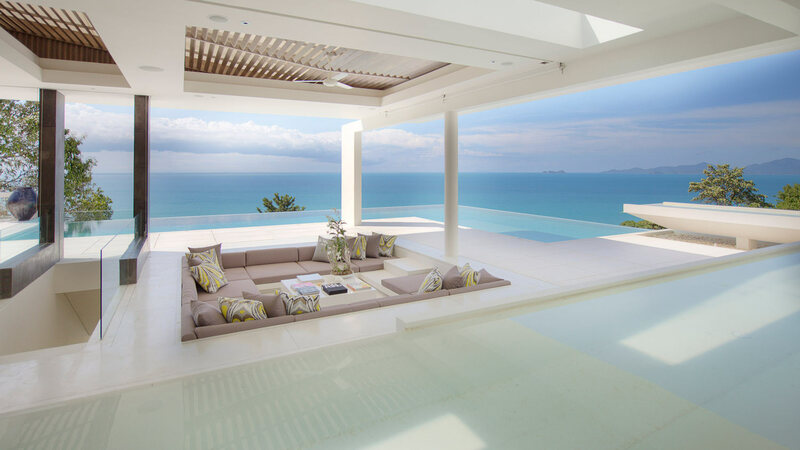 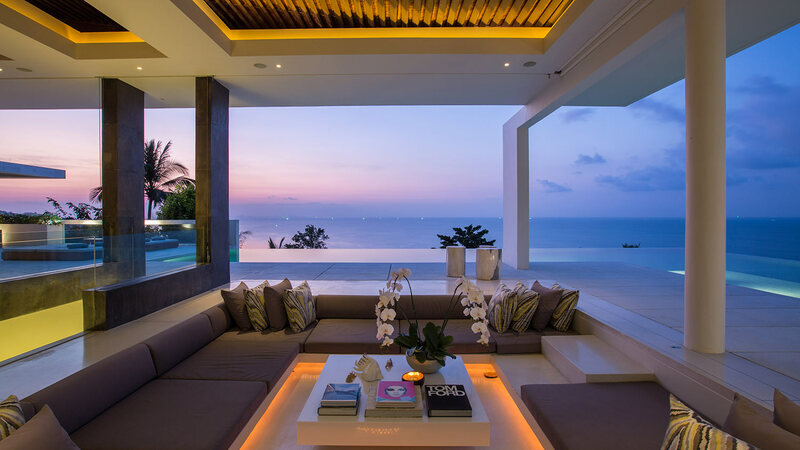 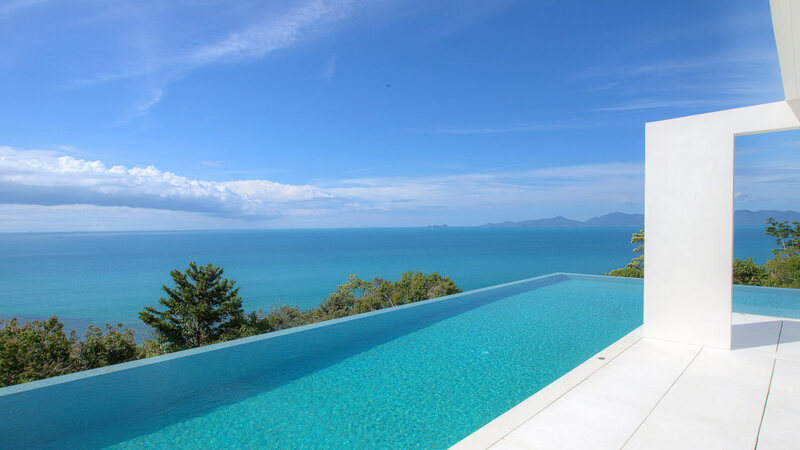 Situated 100m above the Gulf of Thailand, the villa offers far reaching views across to neighbouring islands Koh Phangan & Koh Tao and breathtaking sunset vistas over the Angthong Marine Park. 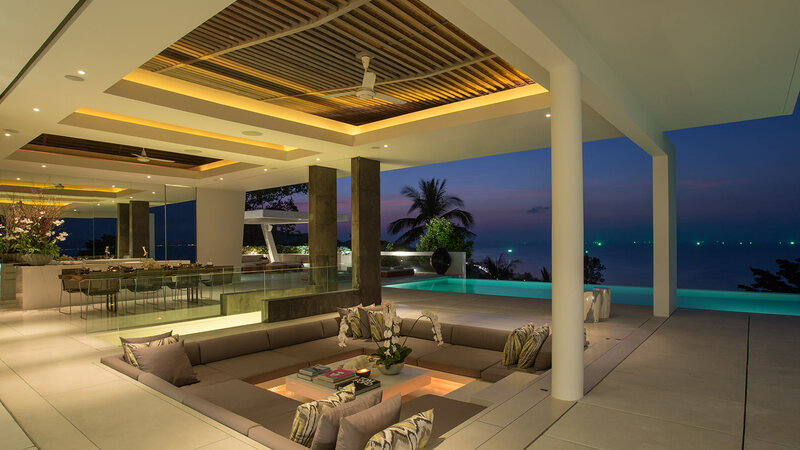 Celadon truly is the epitome of modern tropical living.